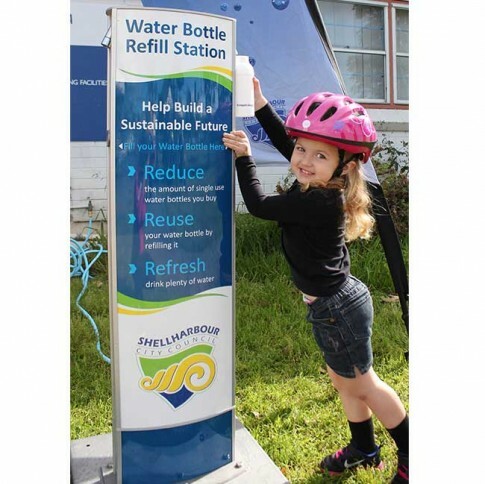 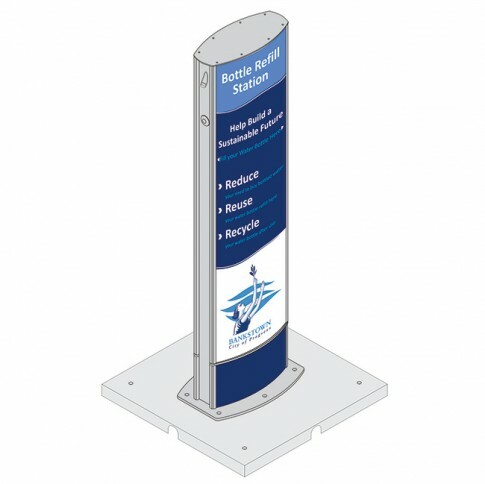 The aquafil Portable Water Bottle Refill Station is a robust compact unit, built to endure the harsh realities of the public environment. With anti-bacterial dispensing nozzles delivering quality filtered or non-filtered drinking water, it is ideal for helping create large sustainable public events and encouraging a healthy lifestyle. 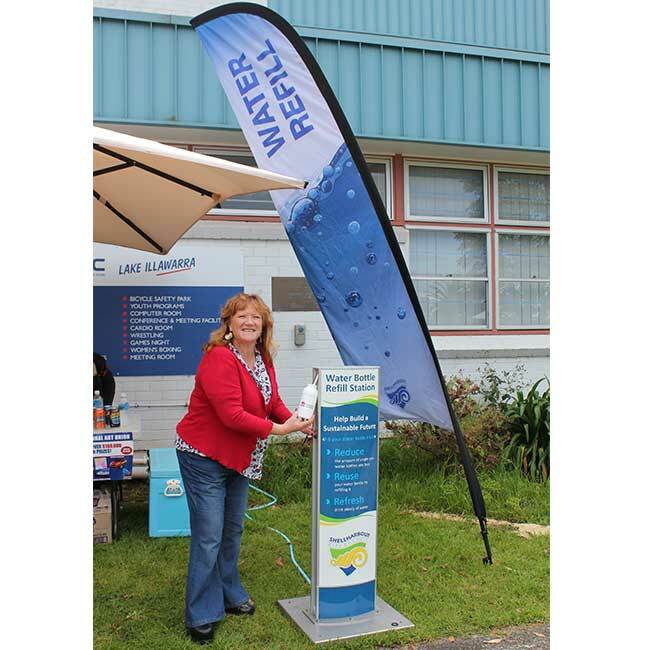 The portable aquafil unit is ideal for festivals, trade shows, large outdoor events and sporting events where an adequate supply of drinking water is needed. It is also a dynamic educational tool in the fight to reduce plastic waste, conserve our precious resources and ultimately, create a greener planet for the future.